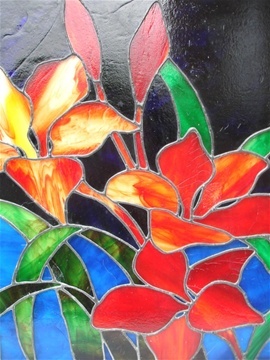 This one-day course will teach you how to create a stained glass piece to decorate your home or garden. Perfect to keep or give away as gifts! 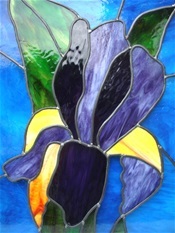 learning the copper foil technique to join the glass together to create your finished piece.